I think it’s worth saying up front that I am not a writer. I use my blogs (here and at Screen God) to record my feelings about books and films so I can share them with others who might be interested, and that’s all. 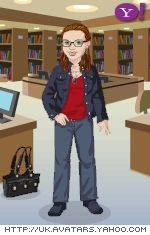 I know lots of bloggers who write fiction or poetry but that’s not me. 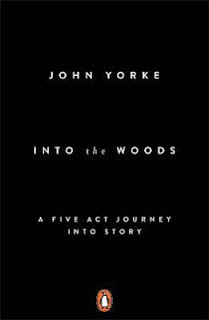 But I am fascinated by the creative process; as well as loving to read about books, I like to read about how writers write, and Into the Woods (subtitled “How stories work and why we tell them”) definitely falls into that category, though its focus is on film and TV scriptwriting. It’s really fascinating, wonderfully write and full of insight. I now understand a little better three and five act structures and how they still apply even when the writer is consciously trying to subvert them. Lots and lots of practical examples (one of the appendices has the act structure for Raiders of the Lost Ark), I now spend my time looking for Inciting Incidents in everything I’m reading. Very worthwhile. 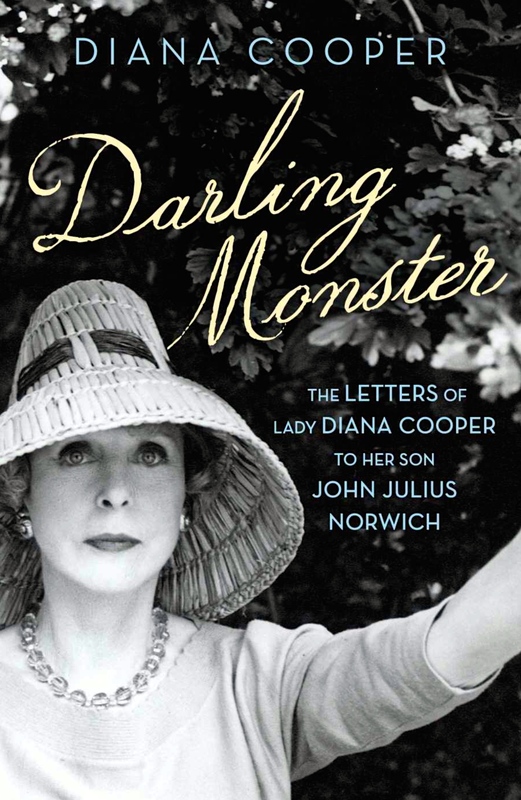 I have mentioned elsewhere I’m sure the fascination I have with aristocratic and Royal ladies especially, and I couldn’t resist the letters of Lady Diana Cooper to her son John Julius Norwich, written between 1939 to 1952, so covering the momentous events of WW2 (when her husband Duff Cooper was in Churchill’s government) and their time spent in the British Embassy in Paris. Full of gossip and clothes and politics and culture and farming, this is a really touching collection and I was absorbed all the way through. Enjoyed the post. I share your view of myself as writer or not – alas for me I only reached that view after some laughter and ridicule from my family at my deluded attempts to write. So like you I stick to my blog now. ‘Into The Woods’ sounds like my kind of read – like you am intrigued and just a little bit in awe of how real writers do what they do!